We combine some of Nova Scotia’s best music with lush orchestral arrangements in this spectacular set of homegrown concerts. Come join us for spectacular performances of the music you love. See all the concerts in a series with a ticket package and save up to 35%! 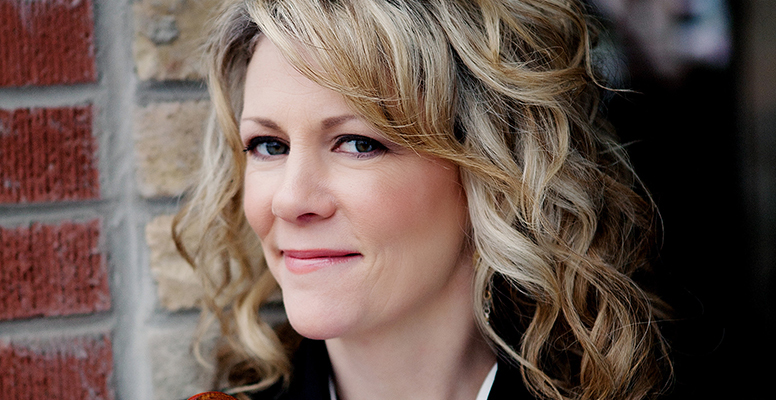 The unparalleled Natalie MacMaster returns home to Symphony Nova Scotia for a foot-stomping, high-stepping performance celebrating the best of Nova Scotia’s rich Celtic heritage. 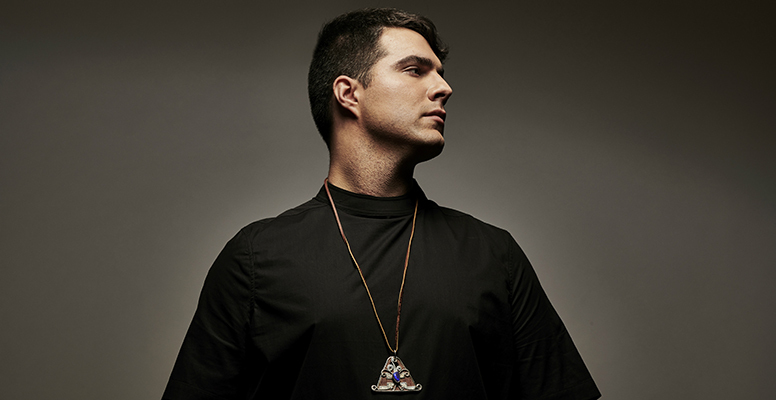 Experience Jeremy Dutcher’s immense, groundbreaking, beautiful music live in his first-ever concert with Symphony Nova Scotia. 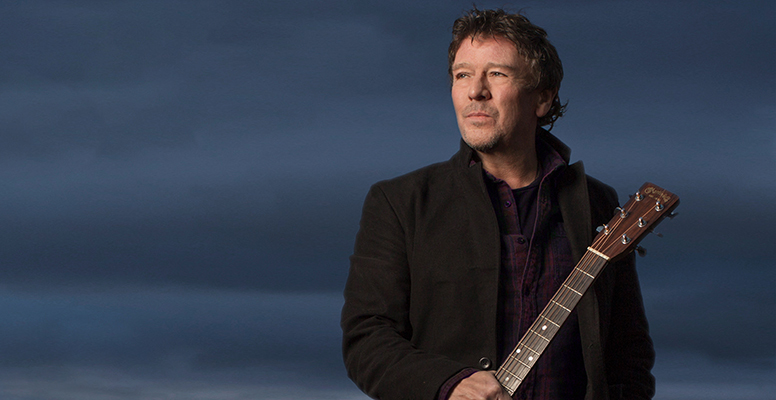 Lennie Gallant brings his pitch-perfect mix of folk, rock, Celtic, and country to Symphony Nova Scotia for an exceptional symphonic experience. 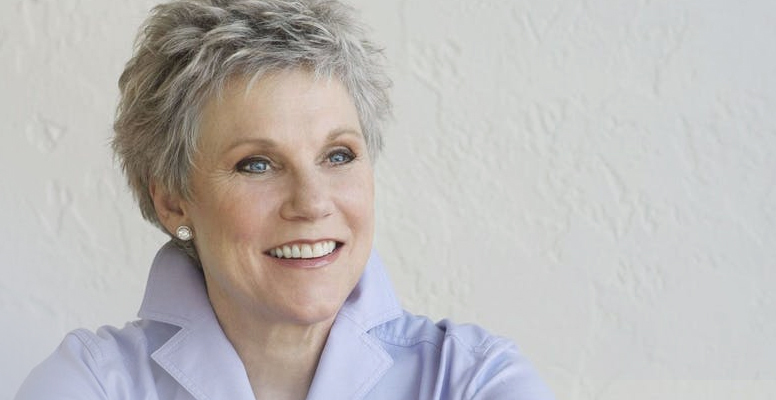 Symphony Nova Scotia joins forces with award-winning PEI songstress Catherine MacLellan – the daughter of Snowbird writer Gene MacLellan – to honour Anne Murray and her incredible music. 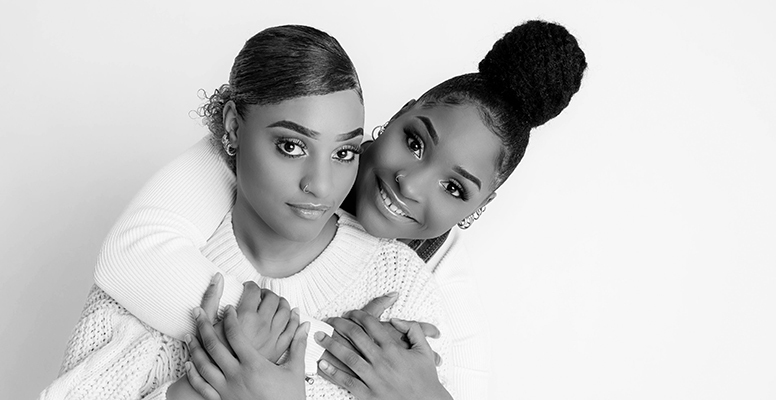 Symphony Nova Scotia joins forces with rising star sisters and North Preston vocal powerhouses Reeny and Mahalia Smith for a riveting concert of spectacular soul hits.